Mariner Exchange is a marketplace that connects boat owners with boat-repair professionals. 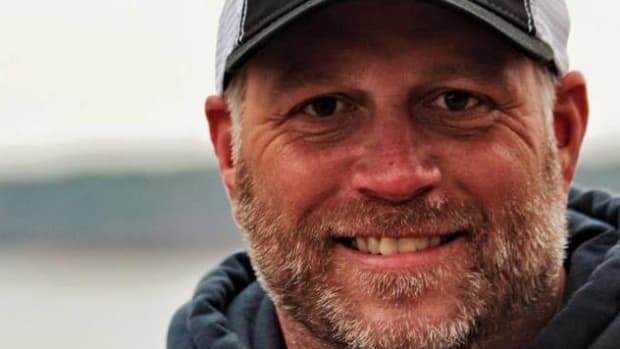 Bass Cat and Yar-Craft named Dave Davis as the new West Coast regional sales manager for both brands. The Strictly Sail Pacific show will now be known as the Pacific Sail and Power Boat Show and Marine Sports Expo.